All too often, at least half of the residual waste produced by businesses contains materials that still have some value. If correctly sorted at source, these materials can be given a second life – so let’s work together for a behaviour change. Do you have questions about sorting your waste in your company? How to receive an incentive? Did you know that it is mandatory in Belgium for all businesses to sort their waste? 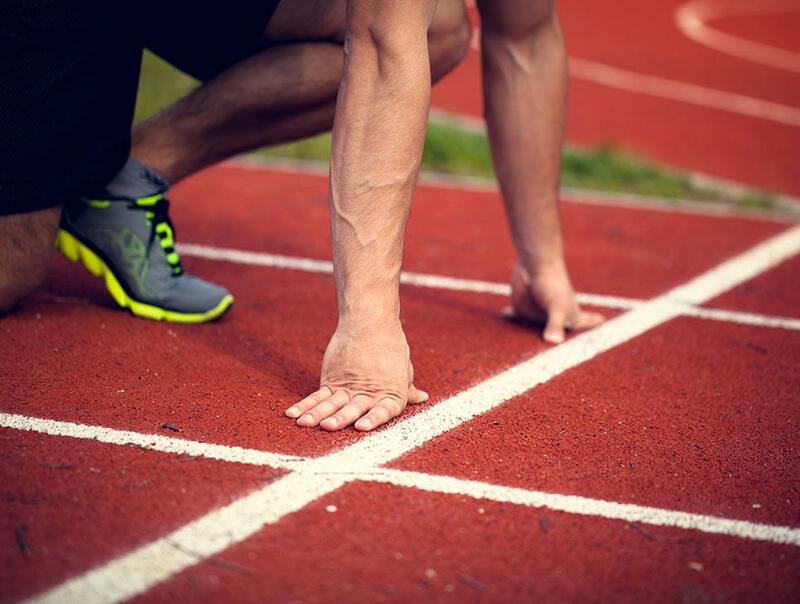 If you have a company number, then you are bound by this legal obligation. Environmental protection is handled at a regional level. This means that the nature and extent of your sorting obligations will depend upon the region in which your business is located. If you draw up clear guidelines, your colleagues will have no difficulty in following the rules for everyday sorting. This is particularly true in an SME, where the volume of waste is relatively small. We all need to get involved in sorting! Use different communication tools to get the message through to everybody every day. If you have followed the rules for sorting waste, then, thanks to the part you play in the recycling chain, your waste will become materials embarking on a second life. 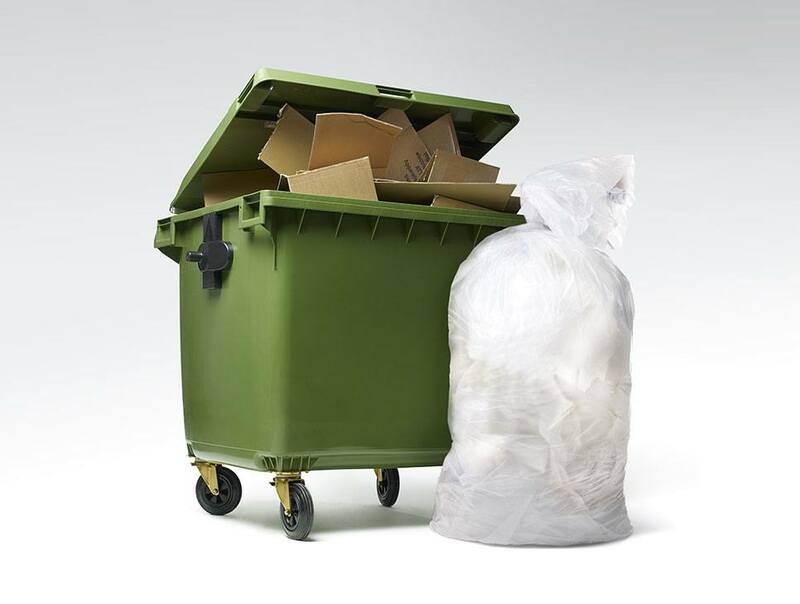 Contact a waste collection service that is affiliated with Valipac. They will give you tailor-made advice on the best way to sort your waste. They will also be able to organise some Valipac bonuses for you. Here is the list of all the waste collection services affiliated with Valipac ranked by postal code, region and types of waste product collected. This list is updated at regular intervals, so don’t forget to come back to consult it again! It is a legal obligation for all businesses to sort their packaging waste proactively. To reward these efforts, your business may be entitled to a number of incentives linked to the sorting of your industrial packaging. Why do we offer incentives? Valipac’s mission is to provide evidence to government authorities of the recycling of any industrial packaging placed on the market by its members at the moment it enters the waste stream. Recycling is much easier when waste is efficiently sorted at source, so everybody benefits. That is why we want to provide financial incentives to businesses that sort their own industrial packaging waste. These incentives are not government subsidies but are funded by contribution fees from Valipac clients. 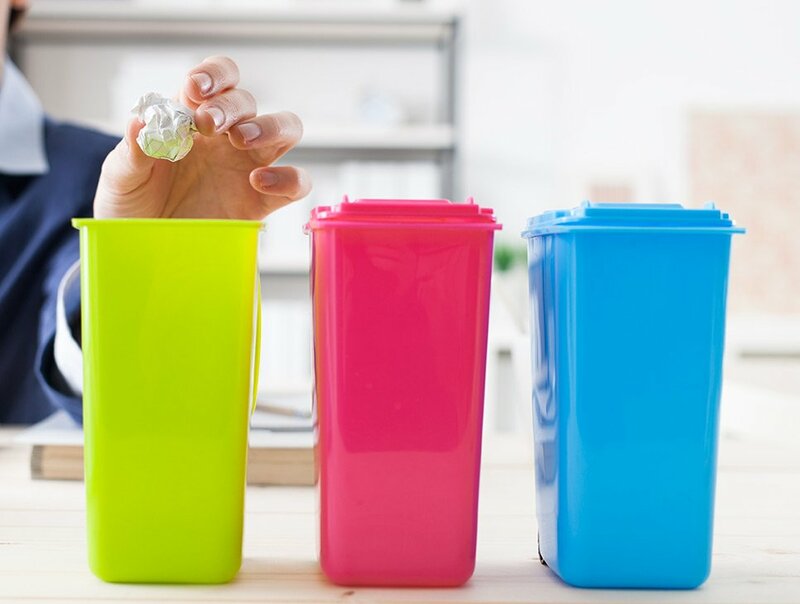 This bonus rewards businesses that use a waste container – with or without wheels – for the first time for sorting their packaging waste and that have never before received a bonus from Valipac. This bonus gives a “kick-start” to encourage businesses to start sorting their waste. A one-off bonus of €100. This is granted once only per company number. Payment is added to the container bonus and the recycling bonus, both of which are recurring bonuses. This bonus is for businesses that use containers for the sorting and collection of their industrial packaging waste. This bonus offers an incentive to continue efforts that have already started. The container bonus comes into play for all categories of industrial packaging waste. It is a pro rata calculation based on the number of days of rental/availability. Its amount therefore depends on the type and number of containers rented. The bonus is a fixed-rate deduction from the cost of renting your containers. This bonus encourages waste sorting inside businesses in order to make the recycling of specific waste streams more efficient. The recycling bonus is calculated per tonne and can be added to the container bonus. The bonus is a lump sum payment per tonne of waste transported to a recycling plant. To encourage the selective collection of plastics in small quantities (film, EPS, strapping etc), Valipac has introduced a “bin bag bonus”. This bonus can be added to the recycling bonus. a recycling bonus for the materials in the bag. This bonus is calculated on the basis of an average theoretical weight per 100 litres of waste: 2.5 kg/100 litres for plastic film, 0.75 kg/100 litres for PSE and 2.5/100 litres for plastic strapping. How to obtain your incentive? It’s easy to get your incentive. You do not have to apply formally for it. 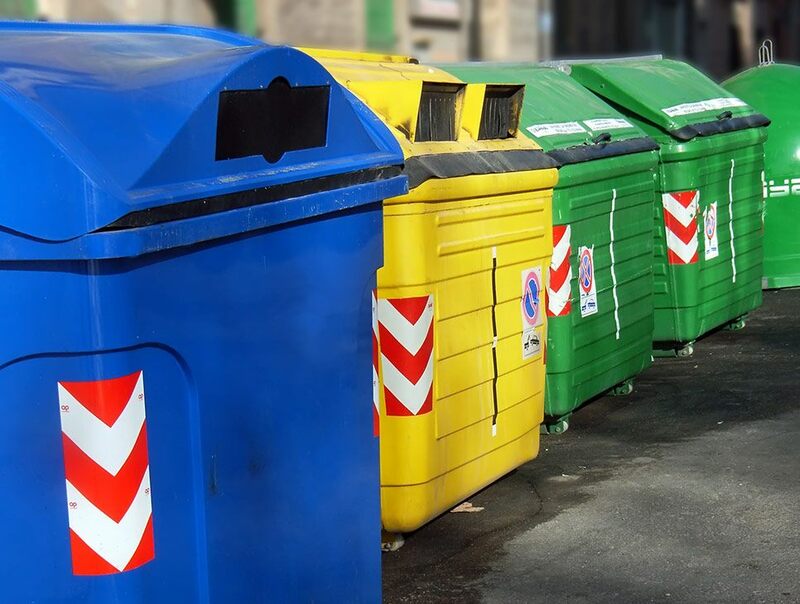 The waste management companies affiliated with Valipac know everything about the system and will give you valuable advice on the best way to sort your waste. Make sure you follow all the guidelines provided by your collection service. If not done correctly, your waste will probably fail the standards for recycling and you will not be eligible for the incentive. At the beginning of the year you will receive an email confirming your PIN code for access to myCertificate, the app which manages the payment of incentives. Thanks to myCertificate, administrative formalities are kept to a strict minimum. The amount of the incentive is paid by bank transfer to the account number mentioned in your account page. Unless your waste collection service is able to provide proof that the complete amount of waste collected from you has been recycled, Valipac will not be in a position to pay out the whole amount of the incentive. In such a case we will make our calculation on the basis of a recycling coefficient based on the recycling figures that we obtain from your collection service. If your company is registered with the Extended Producer Responsibility but does not comply with the packaging legislation, Valipac will be obliged to suspend payment of the incentive until you can provide proof that your company is fully compliant. Are you registered with the Extended Producer Responsibility? if your business operates from several sites under the same company number, meaning that you will receive one document listing up all the operator bonuses. Use your PIN number(s) that you have received to log on to your personal account page. If you work with several waste collection services, it’s possible that you will have several PINs. On your account page, you can fill in or confirm the information that concerns you and, as the case may be, see the amount of the incentive for which you are eligible. If your business complies with the legislation implementing Extended Producer Responsibility, or if it is not affected by this legislation, you will immediately see confirmation of the amount of your incentive. If your business is not compliant with the legislation implementing Extended Producer Responsibility, you will see the reason for payment of the incentive being withheld. Valipac has several teaching tools for informing, training and assisting businesses in their waste management. 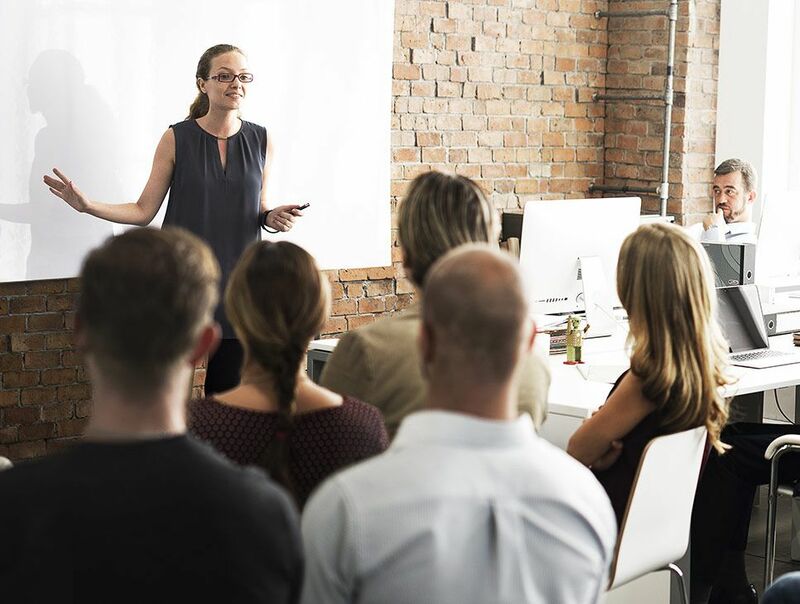 Valipac offers tailor-made training sessions to businesses. 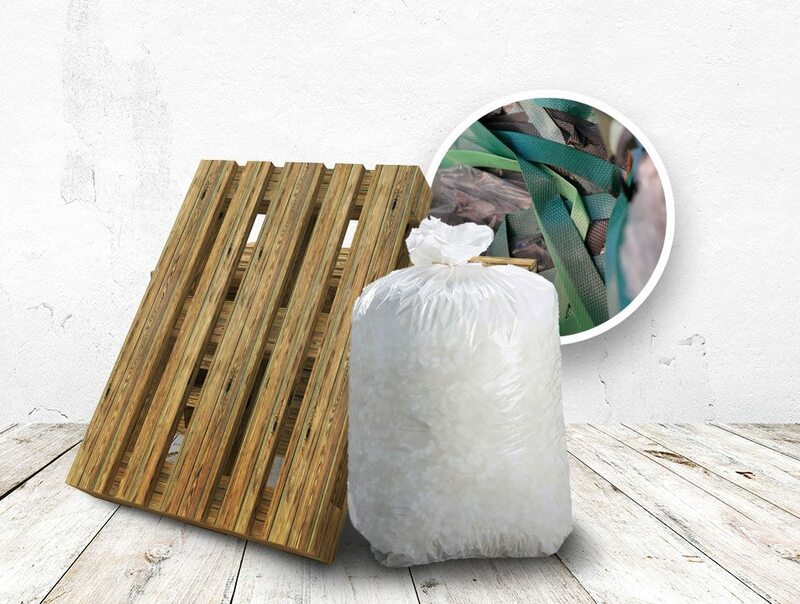 They are designed around the stream of the most common forms of non-hazardous waste found in businesses such as paper/cardboard, wood, plastic, metal and PMD containers, etc. If you are interested in a training session for your business, send us your contact form duly filled in and we will call you back immediately!